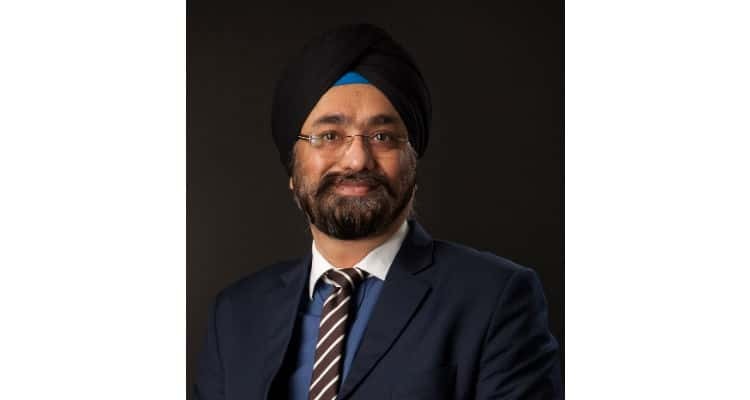 In order to be aware and proactive about the loss of personal data, Surendra Singh, Country Director – Indian & SAARC, Forcepoint emphasizes how one should always be alert about one’s personal data. According to him, the ever-evolving cyber threats should not be taken lightly and one should be mindful how their data is collected, used and shared. Be wary of ever-evolving cyber threats: Forcepoint 0 out of 5 based on 0 ratings. 0 user reviews.